As a follow up on my earlier post about whether or not patterns in nature represent meaning, I would like to point to this picture. That bright star is actually Earth, seen between Saturn’s A and F rings by #Cassini on April 13, 2017…889.6 million miles away. 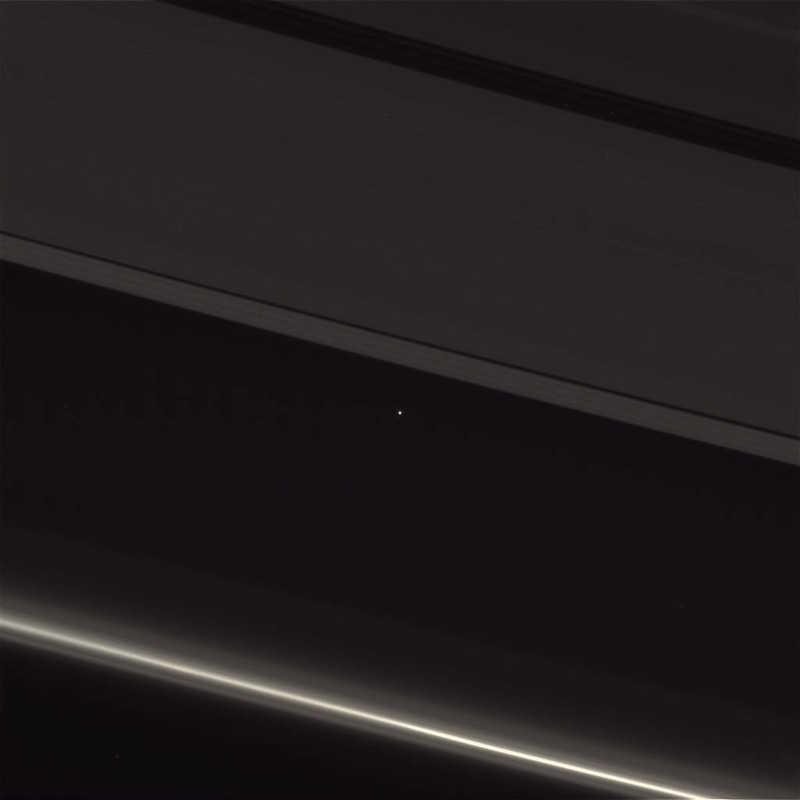 To paraphrase what someone replied: every hero and every villain in (human) history was born there, on that tiny speck of light. It sure puts in perspective what Christians mean when they say Christ is the new Adam, God incarnated, announcing grace for creation. Or, rather, the perspective of this picture makes clear how deep into reality expressions like that really (should) go. I think I’ll be reading a bit of Niels Gregersen’s work on deep incarnation this Easter weekend, reflecting on what an old theological tradition argues: the Christ event is a cosmological event.